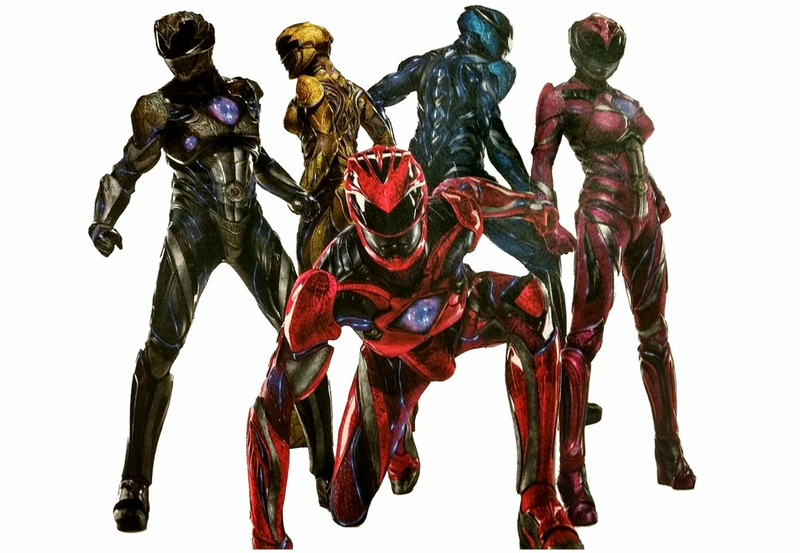 Lionsgate and Saban Entertainment are starting to push their marketing campaign for their highly anticipated Power Rangers reboot movie and today we've got a brand new image of the Rangers striking a super cool superhero team style pose! Check out the brand new image below and sound off in the comments section with your thoughts. As always, thanks for stopping by ECMOVIEGUYS! Power Rangers is set to hit theaters on March 24th.